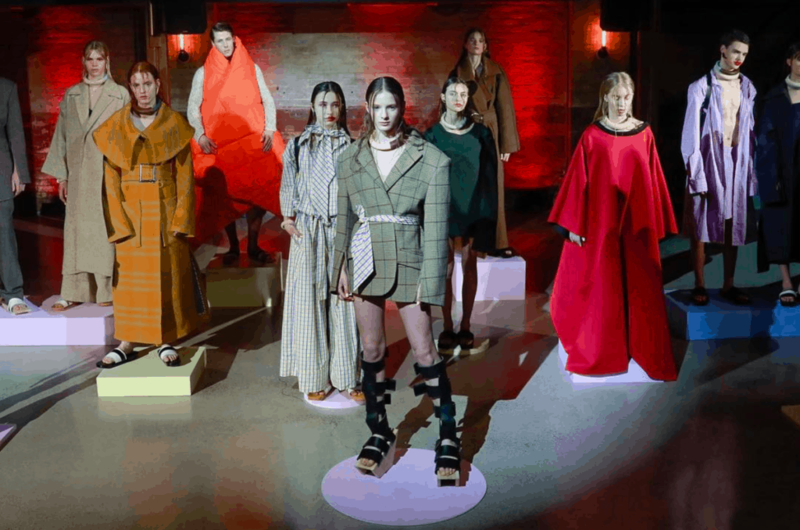 Toronto Fashion Week is set to take place September 5, 6 and 7 with a brand new lineup and venue preceding TIFF, as well as the circuit of international fashion shows in a bid to incorporate Toronto into the global fashion scene along with New York, London, Milan and Paris. Shining a spotlight on fashion, art and culture with a global twist, the re-imagined bi-annual celebration will include a speaker series with internationally renowned designers and industry experts, runway shows and special presentations. Led by Peter Freed, President of Freed Developments (who announced the purchase of Toronto Fashion Week from IMG Canada Limited in December 2016), the event’s founding sponsors also include The Hazelton Hotel, Hill & Gertner Capital Corporation and Yorkville Village. Kicking off the week on September 5, world renowned designer, Jean Paul Gaultier will lead an ‘In Conversation’ panel discussion with special guest host Derek Blasberg, fashion writer and host of ‘CNN Style’ on CNN International. There are also several exciting additions to Toronto Fashion Week’s line-up of A-list fashion talent. Oscar-nominated costume designer Arianne Phillips who previously worked as Madonna’s stylist will be in attendance, as well as artist, photographer, filmmaker and Gucci muse Petra Collins who has worked with the likes of Selena Gomez, Carly Rae Jepsen, Zendaya and Pat Mcgrath. In addition, Vogue Arts Editor Mark Guiducci will host a Q&A session with Francesco Carrozzini following the screening of Carrozzini’s film Franca: Chaos and Creation, documenting the life of Franca Sozzani, the legendary editor-in-chief of Italian Vogue. Alongside these celebrity guests, a curated selection of prominent Canadian fashion designers is set to show include House of Suri, Narces, Hayley Elsaesser, UNTTLD, Pink Tartan, Lucian Matis and Bustle. Toronto Fashion Week will also host a selection of arts programming including a world class art and fashion exhibition presented by Yorkville Village centred on surrealist master Salvador Dalí’s transcendent influence on the world of fashion. The exhibition will showcase Dalí’s iconic sculptures together as well as select couture pieces that have been influenced by his work. Dalí X Yorkville Village, will be open to the public inside the shopping centre from September 7- 30th. Additionally, Toronto Fashion Week has partnered with David Drebin as its official Artistic Collaborator. Drebin, a New York City-based and internationally renowned photographer and artist, is known for creating grandiose and sensual pieces which often contain subliminal hidden messages. Drebin’s work will be shown throughout Toronto Fashion Week messaging and on display around the City. THE COLLECTIONS™, a Toronto-based production agency, and producers of RE\SET™ have announced RE\SET™ 002 will be home to 26 designers and will return to Toronto’s Queen Street West neighbourhood at The Great Hall, 1087 Queen Street West, on Tuesday, September 5th and Wednesday, September 6th. Participating designers’ collections will be presented in a variety of formats showcasing the diverse offering of men’s and women’s fashions, including seasonless lines as well as a direct-to-consumer approach. RE\SET™ 002 will celebrate a national representation of talent including; Alex S. Yu (Vancouver), Hilary Macmillan (Toronto), House of Nonie (Calgary), Jennifer Torosian (Toronto), Maram (Montreal), Pedram Karimi (Montreal), Sid Neigum (Toronto), a design collaboration with Taylor Lash x NameSake (Toronto), Tara Rivas (Toronto), Thomas Balint (Toronto), WRKDEPT (Montreal), Wil Studios (Toronto) and Canadian international brands Triarchy (Toronto/Los Angeles) and Christopher Bates (Milan, Italy). RE\SET™ has also announced a new initiative to connect fashion to the Toronto community. THE COLLECTIONS™ will partner with The Drake General Store which will provide a six-week sales platform running from August 29th to October 6th that will offer designers the opportunity to engage with consumers through a series of events and trunk shows. Canada Fashion Group (CFG) has announced a number of upcoming dates and a new venue for the two fashion weeks. 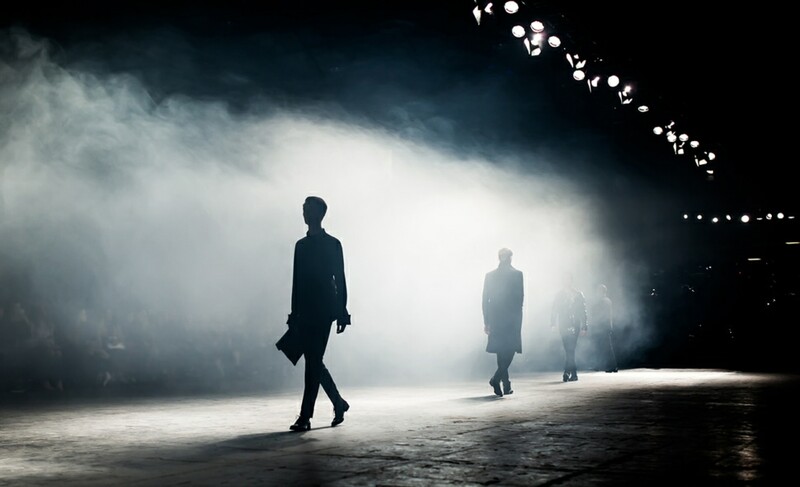 TOM* (Toronto Men’s Fashion Week) is set to take place take place September 26 to October 1 and TW (Toronto Women’s Fashion Week) on October 2 to 7. 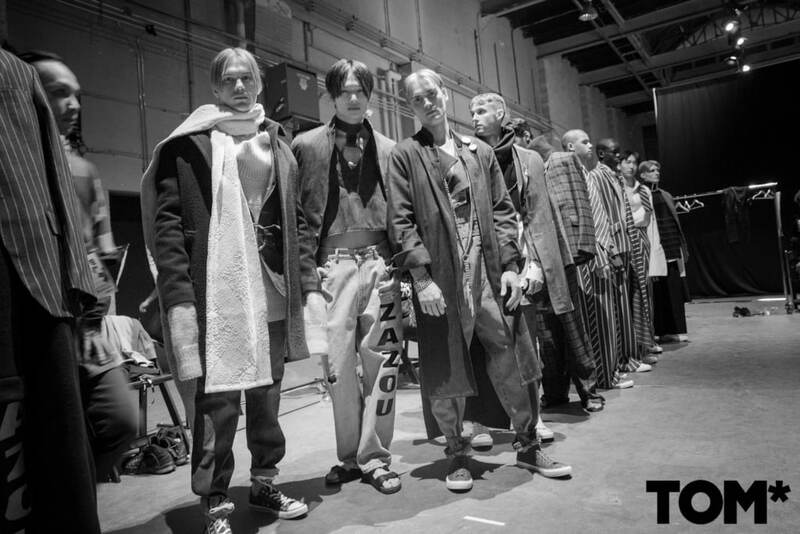 Highlights this coming season for Toronto Men’s Fashion Week (TOM*) will include MensFashion4Hope and the return of the WFG | Emerging Menswear Designer Award (EMDA). Five selected finalists, Kristian Nielsen, Iatseng Loi, Luis Padilla, Nico Bilodeau and Rhowan James, will compete while presenting 12 looks from their SS18 collection at the closing TOM* Fashion Show on Sunday, October 1, 2017. Toronto Women’s Fashion Week (TW) will include the inaugural launch of WomensFashion4Hope, featuring Canada’s top female celebrities wearing the latest women’s wear and CANADA STYLE 150, a spectacular runway presentation featuring 150 years of Canadian fashion and style in celebration of the nation’s 150th birthday.